The Turquoise Fish is located at 801 Cherokee St. in Leavenworth, KS! ​The hours are Wednesday-Saturday 11-5. 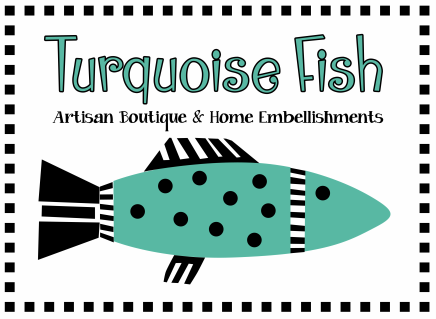 ​Turquoise Fish offers a variety of Hand Made goods.